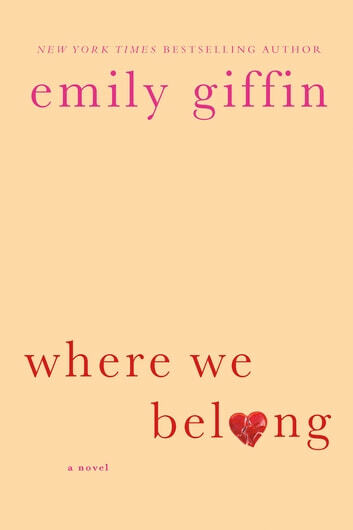 Emily Giffin at her best. A situation I am sure a lot of people have nagging at them....what do you do when that knock comes at your door. Done well...enjoyed immensely. Great book! Made me cry many times. A wonderful story on past mistakes and how there can still be beauty in the future. 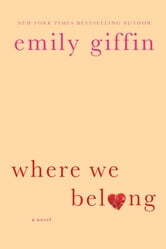 I completely enjoyed this book along with all of her other books. Didn't want them to end. Also, I liked how a few of them carrred the characters to the next book. Wish there were more to read.